Open/Close Menu Dr. Allison Burkett, M.D. Dr. Allison B. Burkett, M.D. Dr. Allison Burkett is Vein Specialist with board certification in Vascular Surgery. MGVSC will provide full service are for your Vascular needs. Hospital Privileges at Houston Healthcare and Coliseum Medical Centers. Board certified Vascular Surgeon Dr. Burkett welcomes new patients. Doctors and patients, please call our office at (478) 238-5513 to request an appointment, referrals, and consultations. Our office is located at 237 Smithville Church Road, Ste 100 in Warner Robins, GA.
Middle Georgia Vascular Surgery Center is the premier center for the treatment of vascular disease in Warner Robins, GA. We specialize in the diagnosis and treatment of varicose veins, venous disease, and arterial disorders. Experienced board certified Vascular Surgeon Dr. Allison B. Burkett has the knowledge and background in treating the whole vascular system. She is dedicated to fully diagnose the source and cause of her patients’ underlying vascular pathology. Board certified Vascualr Surgeon Dr. Burkett is passionate about our Middle Georgia community. After medical experience in New York and Atlanta, Dr. Burkett is proud to call Warner Robins her home and provide care for arterial and venous diseases, dialysis and chronic wounds in our community. 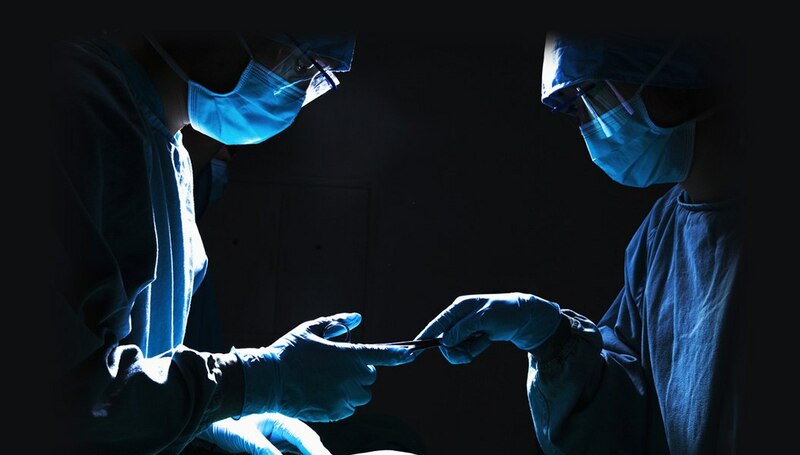 At Middle Georgia Vascular Surgery Center, we provide a new culture of care where the patient and the doctor plan their case as ONE. Dr. Burkett received her B.A. in Psychology at William College. She received her Medical Degree at State University of New York Stony Brook. She completed her General Surgery residency at North Shore University-Albert Einstein Long Island Jewish Medical Center in New York City. Following her General Surgery training, she completed her fellowship in Vascular Surgery at Atlanta Medical Center. Dr. Burkett is board certified in General and Vascular Surgery. She has co-authored papers that have been published in Peer Reviewed Journals. She has been privileged as an active staff physician at Piedmont and Wellstar Hospitals in Metro Atlanta. Most recently she was an Assistant Professor of Surgery at Morehouse School of Medicine where she instructed residents and medical students at Grady Memorial Hospital in Atlanta. She has been certified in wound healing. Her primary focus is Vascular Surgery and Medicine, providing care for patients with arterial and venous diseases. She is passionate about the community she serves and is excited to join the community of Middle Georgia. Dr. Burkett looks forward to sharing in the care of your patients.